Associated Construction Engineering, Inc. was retained by the Montana State University as the prime consultant to master plan, budget, design, and administer the construction of a large multi-phase utility distribution project. 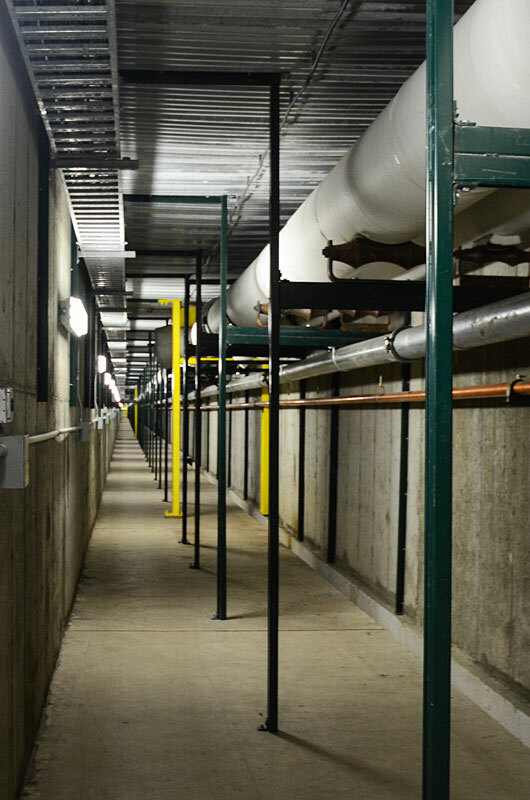 A new utility distribution tunnel (8′ x 10′) system was installed throughout the campus. New steam, condensate, water and fiber optics were routed to each building on the campus thru the new tunnel system. The project was constructed while the campus was kept fully operational. A.C.E. was responsible for mechanical design, electrical design, fire protection design, structural design, and site lighting. The project was completed in four phases over a period of approximately 10 years.